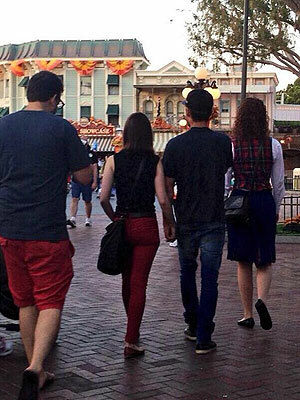 Disneyland News – Zac Efron and Lily Collins Hold Hands at Disneyland – Are They Back Together? Is it the magic of Disney, or are Zac Efronand Lily Collins really back together? A fan snapped this sweet photo of the two stars holding hands while strolling through California’s Disneyland Tuesday evening. The pic comes less than two weeks after the duo was spotted leaving a Hollywood movie theater together on Oct. 11, according to E! 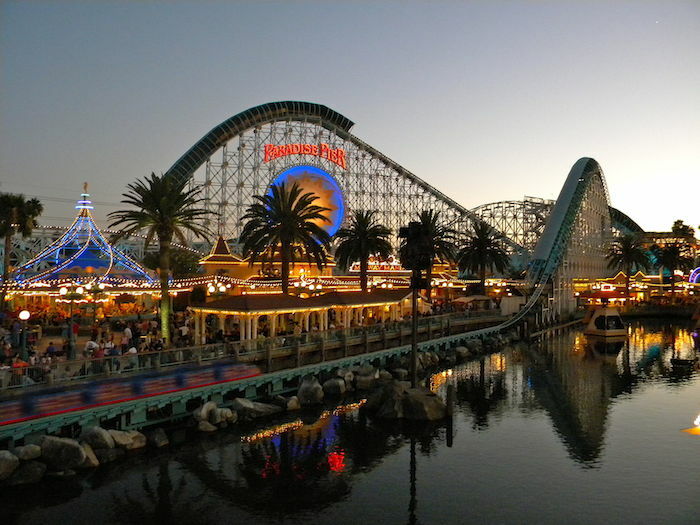 Online, which first reported the Disneyland snapshot. The 26-year-old Efron, who recently completed a stint in rehab, and the Mortal Instruments: City of Bones actress, 24, cozied up in early 2012 when they werespotted holding hands while out to dinner in Los Angeles. A week later they spent Valentine’s Day together at the Soho House in West Hollywood.